The life of a man that helped spark the Civil War. 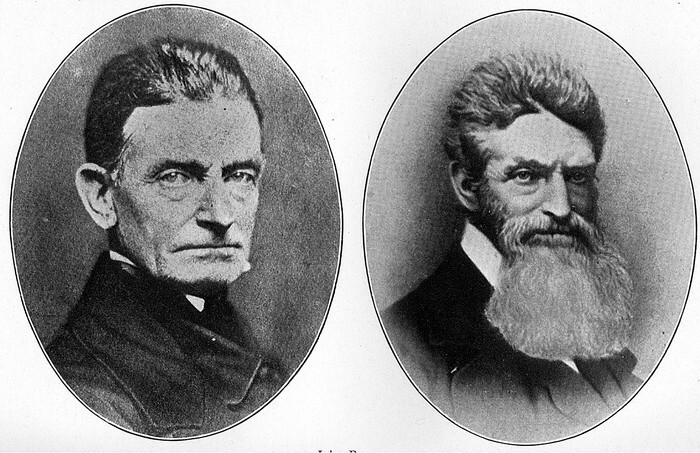 John Brown ( To the right) was born May 9, 1800- Dec 2, 1859 in a Calvinist household. 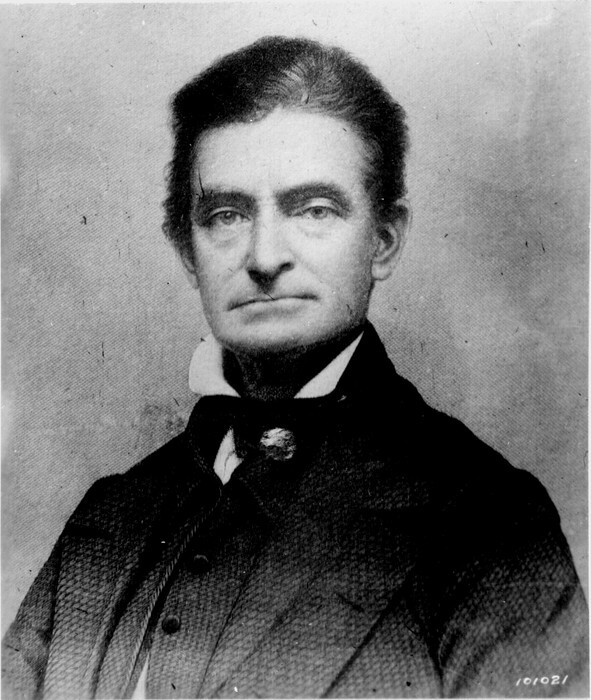 He grew up to get married twice and to have 20 kids, Mary Ann Day, Dianthe Lusk, Frederick Brown, Annie Brown, Oliver Brown, Ellen Brown, Ruth Brown, Jason Brown, Owen Brown, Salmon Brown, John Brown, Jr., Watson Brown, and Sarah Brown. 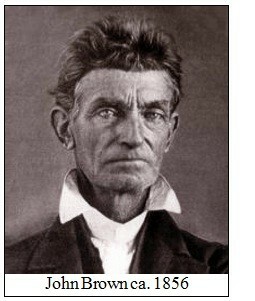 He was an abolitionist who believed armed violence was the only way to overthrow the institution of slavery. So he decided to raid a gun supply store.. He raided the supply shop on October 16, 1859, after which he was caught. He is a contributor of starting the Civil War, But he also showed how much people, Black and White, North and South, hated slavery. Because he was caught by the guards at the gun supply store, he was found guilty and payed his life to end slavery, he was hung. 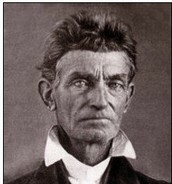 This is a picture of John Brown in 1856. 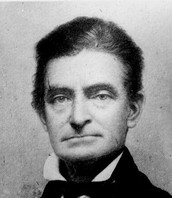 John as a younger man.